Racing Beat-designed Mazda 6 Anti Roll Bars reduce chassis roll in turns and increase your car's sensitivity to steering inputs, thereby improving maximum cornering power. Substantial engineering effort, select steel alloys, and precise manufacturing techniques are combined to produce top performance components. 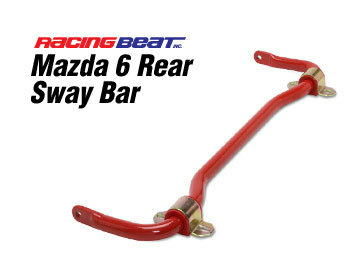 All Racing Beat Mazda 6 sway bars are finished with a distinctive, red powder coating, which provides a smooth, glossy protective layer. 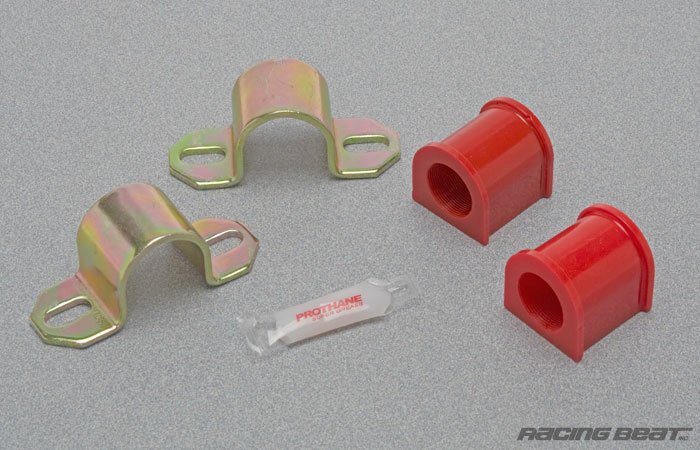 You can be assured of many years of superior handling performance with these proven bars! 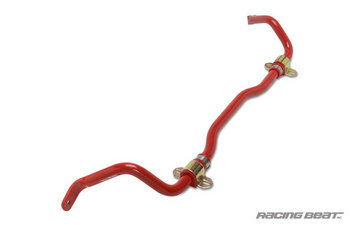 Detailed installation instructions are provided with the sway bars.